Blaydon Burn, which lies on the western side of the village (approximately 9km west of Newcastle), has been inhabited and worked at least since the medieval period, but was a zone of intense and extensive industrial activity for some 200 years from the late 18th century to the mid-20th century. 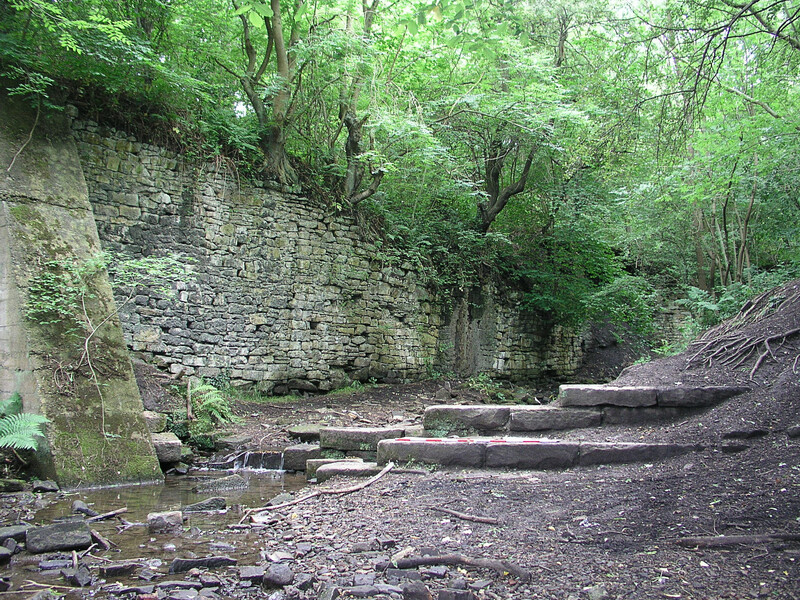 Today, much of the area forms part of the Blaydon Burn Nature Reserve, but still hidden amongst the wooded banks or dappled by the sun on the leafy paths are the vestiges of the mills, mines, waggonways, brickyards and related industries that once saw Blaydon as a smoggy hive of production and industry. Identified all along the burn is evidence of a variety of industries, including firebrick manufacture, retort making, corn and flint milling, coke production, steel forging and coal mining. 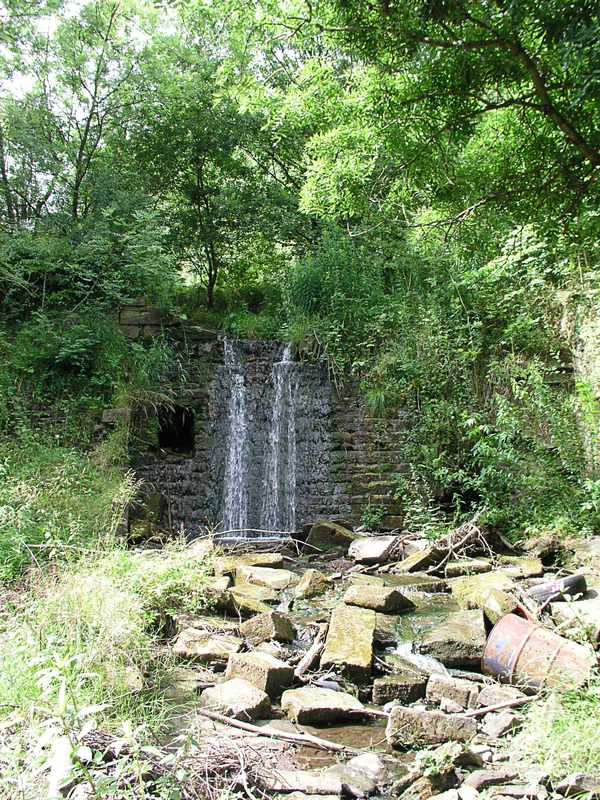 The key to the industrial development of Blaydon Burn was water power, which had been used from the early 17th century for corn milling and possibly to drive the pumps of the adjacent coal workings. By the late 18th century, water wheels were still being used for flint milling and to power the foundry and forge, but the dominance of water power was beginning to wain, peaking in the first half of the 19th century before declining rapidly after 1860, finally being replaced by newly erected steam-powered mills. Sadly, by 1896, none of the mills along the burn remained in operation, although the various brickyards, coal pits and coke, tar and benzol processing plants continued to operate until the 1960s and early 1970s. 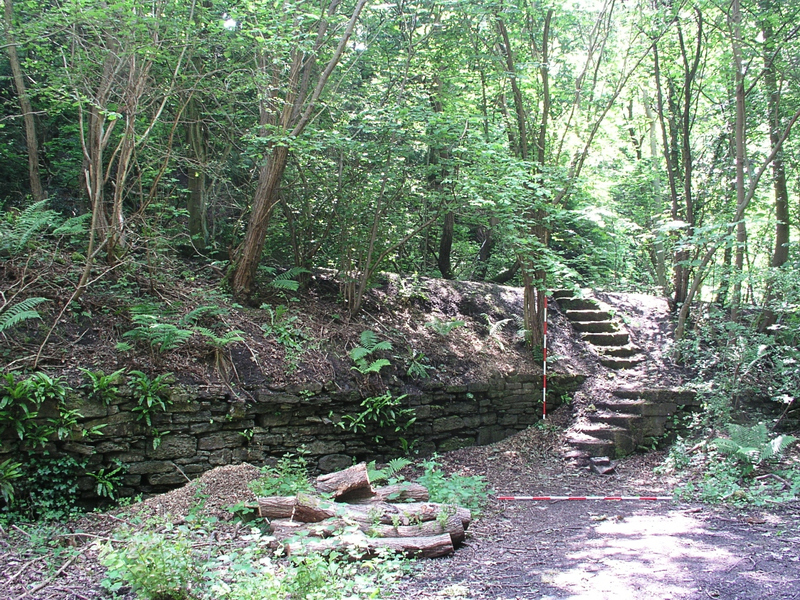 NAA, working together with NCAS, undertook a desk-based assessment and scheme of building recording for Gateshead Council, with the intention of identifying the archaeological and historical significance of the Blaydon Burn study area by recording the visible remains and evaluating the potential for the survival of sub-surface deposits. 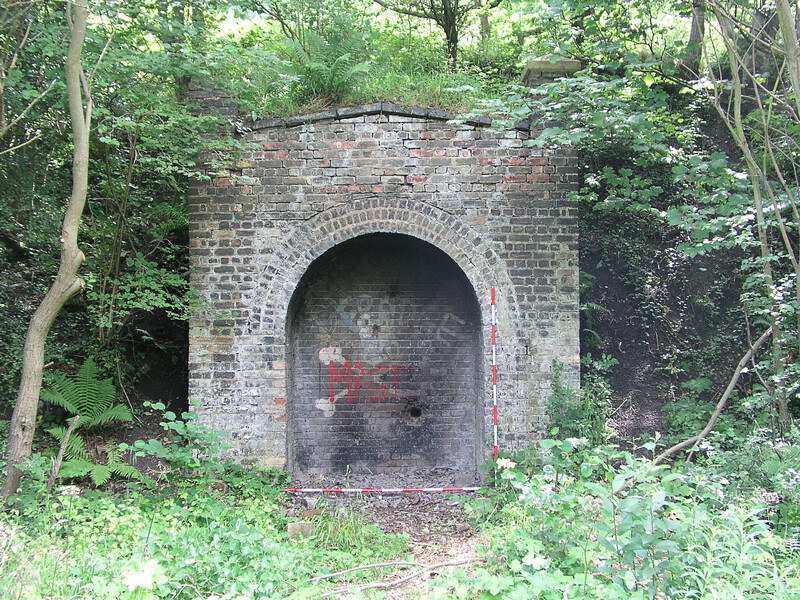 A number of important structures of local, and potentially national, historic and archaeological interest still remained standing, including: the 18th-century Gas Retort Works (Cowen High Yard); waggonway, coal screens, pit entrances and an aerial ropeway associated with Joseph Cowen’s Blaydon Burn Colliery; coke ovens and coke cutting platform; mill pond, dam and sluice associated with Fenwick’s/Haggerstone’s Mill and Path Head Mill; the early 19th-century Massey’s Forge; the Emerson and Milner’s Firebrick Works; and the Cowen Brickworks. Prior to entry into the field, a detailed programme of map regression was undertaken, using evidence taken from early tithe maps to mid-20th century OS maps to identify the location and development of the various industries along the burn over a 150-year period. This information formed the basis of the site inventory. The subsequent field survey then ‘fleshed out’ details of any surviving monuments, recording condition, extent and potential for the survival of any sub-surface deposits. All of this material was collated in a final report that provided a valuable management tool for Gateshead Council, facilitating the protection and enhancement of the area as a community asset for the enjoyment of future generations of Tynesiders.